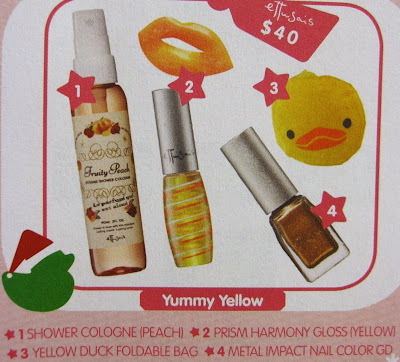 If you are a Little Twin Stars fan, you will not want to miss this special limited edition version of Ettusais Lip Essence (S$31) which will be launching this Friday in Singapore. 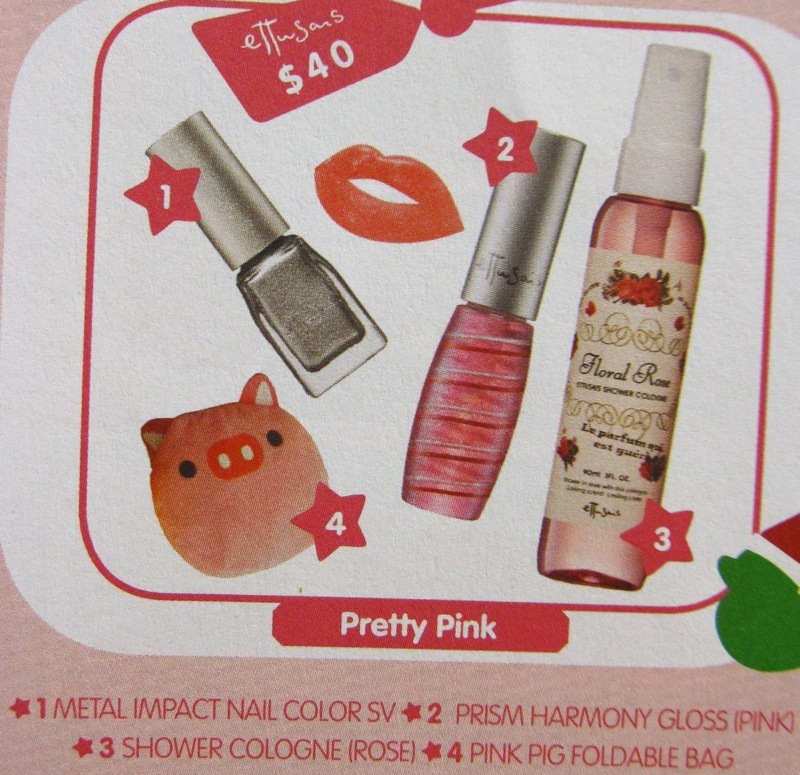 Do also check out Yahoo Beauty Japan for pics of the Little Twin Stars nail designs being offered at the new Kiki & Lala Style nail salon in Aoyama, Tokyo. Or if your lips are especially parched, you can try the limited edition Lip Essence (Deep Moist) SPF18 PA++, which boasts an intensive hydrating fragrance-free formula containing hyaluronic acid, hyper gloss oil and honey, plus glucosyl hespiridin extracted from citrus fruits to encourage blood circulation. The size has also been bumped up by 25%. For the holiday season, Ettusais has also come up with two charming gift sets, each retailing for S$40. Between 4 November to 1 December, Ettusais is also giving away a diary with purchases of S$40. 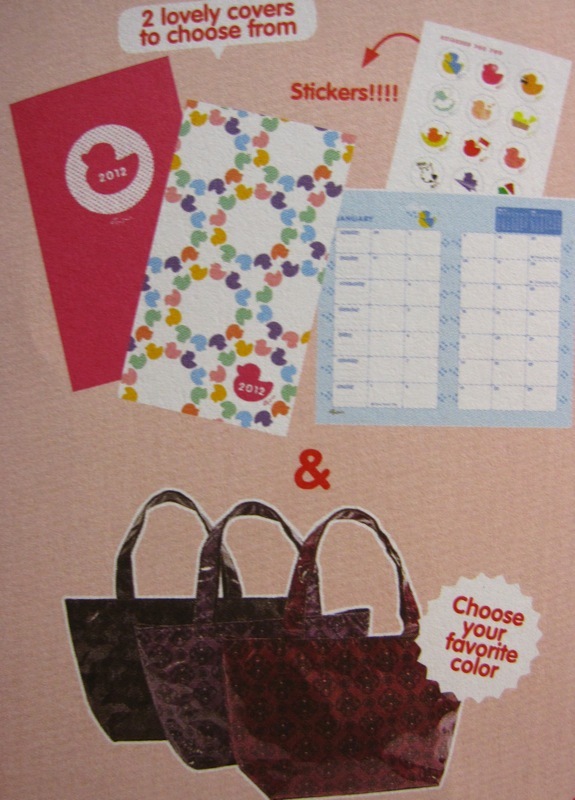 If you spend S$80, you will also receive a lunch tote bag, with three colours to choose from.